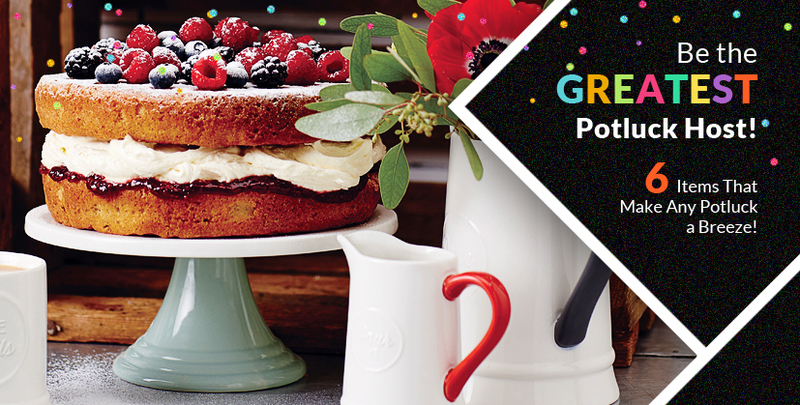 Be the Greatest Potluck Host – 6 Items That Make Any Potluck a Breeze! 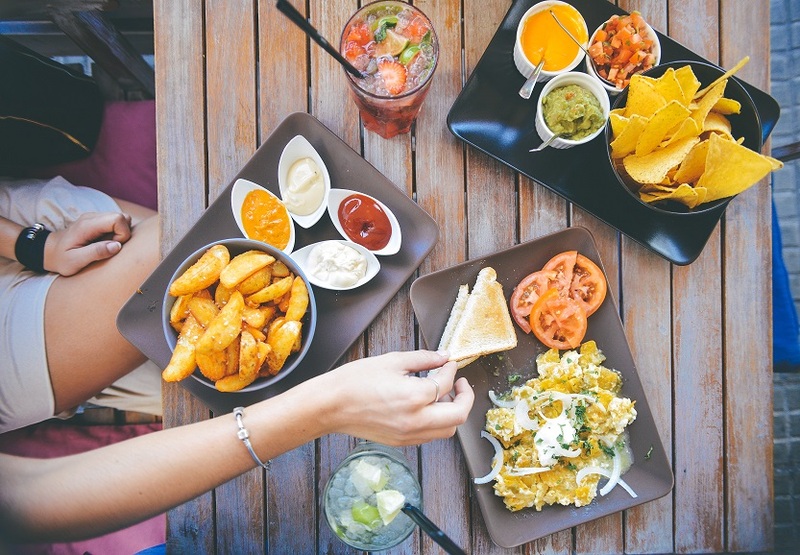 6 Items That Make Any Potluck a Breeze!! A potluck is a great way to catch up with your friends and family. While it can be quite challenging to cook up the perfect dish given our hectic schedules, here are 6 items we recommend that will ensure you are able to prepare hassle-free delicious meals for your loved ones! What’s a potluck without some piping hot casserole? Whether you’re planning a pasta or meaty dish, having a good Casserole pot is paramount in transporting and displaying your dish! 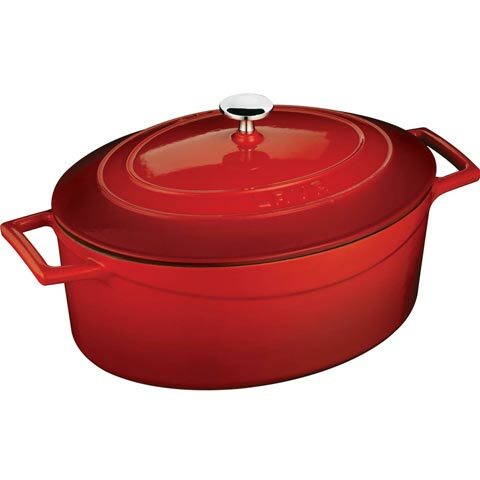 We recommend a cast iron casserole as its tough, durable and helps preserve the heat for a longer period of time. Struggling to find time to cook with the perfect temperature? Look no further! With a Sous Vide controller, you can simply plug and play with your existing rice/slow cookers. 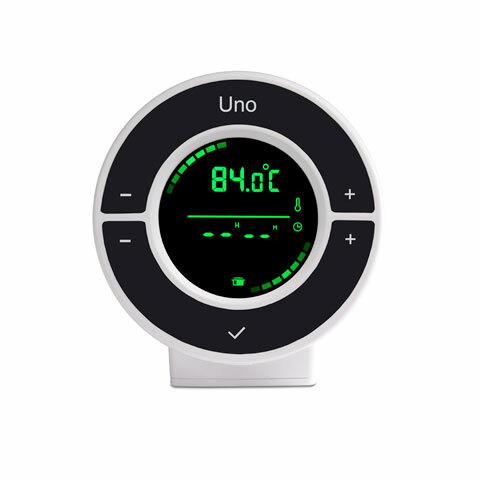 Not only will you achieve precision in temperature control; you can simply set the timer and go about your daily activities, returning home to a nice evenly-cooked gourmet meal! So if you are thinking or cooking up a storm, this nifty gadget is a definite must have in your kitchen! 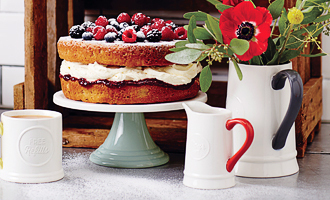 A potluck is never complete without some tasty desserts to tempt everyone’s sweet tooth. With the warm weather in Singapore; what better way to end off your potluck than with some ice-cold ice cream, gelato, sorbet or even yoghurt? 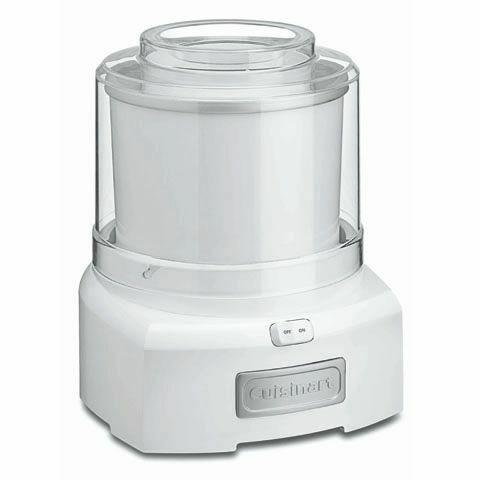 It may be daunting at first to think at how long one might need to freeze the necessary ingredients, but with an ice cream maker, you can do it in just 20 minutes or less! Simply throw in the ingredients, switch on the maker and the machine does the rest! 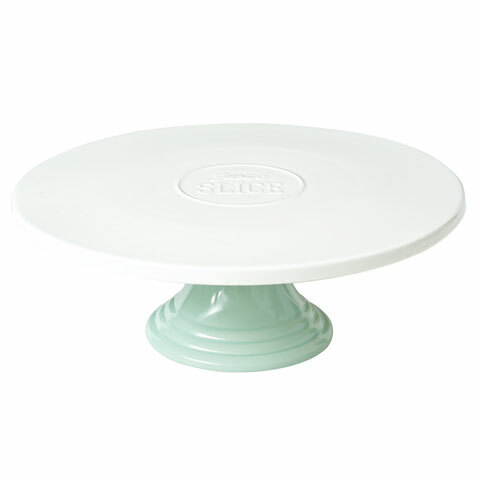 Part of the fun of a potluck is laying out everyone’s favourite dishes on the table; and a good cake stand goes a long way in displaying prop a decadent birthday cake or even smaller pastries like cupcakes and brownies! We recommend this chic and beautifully hand-painted stand from Jamie Oliver to help up your show-casing game to another level. What’s a party without some Gin & Tonic or Sangria! With Quench’s first ever 10-in-1 bartending tool, you no longer need to be a pro mixologist in order to mix up your favourite cocktails. This affordable set of tools come with a muddler, knife, reamer, stirrer, channel knife, corkscrew, jigger, strainer, zester and bottle opener. Looks like having a margarita at the next potluck won’t be so far off after all! From Cheddar to Mozzarella; cheese lovers would be absolutely delighted to see it at a potluck! A bona-fide cheese board is not only a great way to lay out your cheeses; it’s also made from carefully selected wood that ensures undesirable flavours from permeating into the cheese. 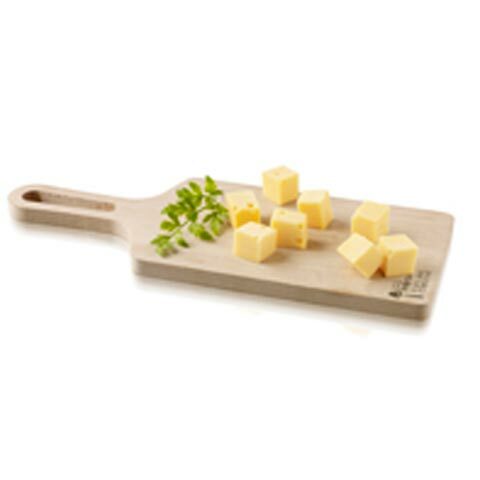 Aside from cheeses, you can even use it to display appetisers or petite pastries on it! 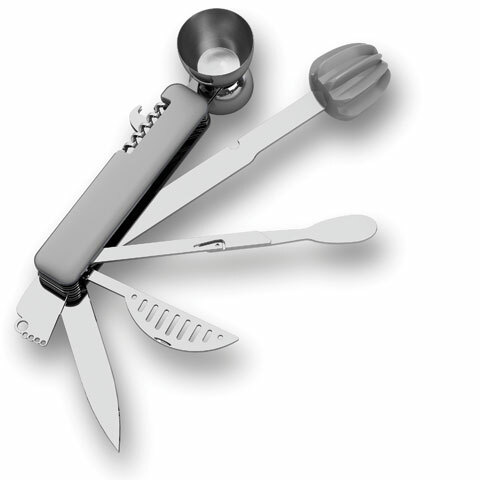 Now that you’re equipped with these tools, you’ll suddenly find yourself on-top of any potluck! If you’re looking for even more items to complete your arsenal, you can visit us online at Redmart, Lazada or simply just come down to our stores at Century Square & Suntec City to take a look around! This entry was posted in buying_guides, Hosting, Tips & Tricks. Bookmark the permalink. Be Reminded of Home – 6 Home-Made Recipes to Celebrate National Day! Have a Beer-Tastic September – Here’s 5 Cocktails Using Beer!